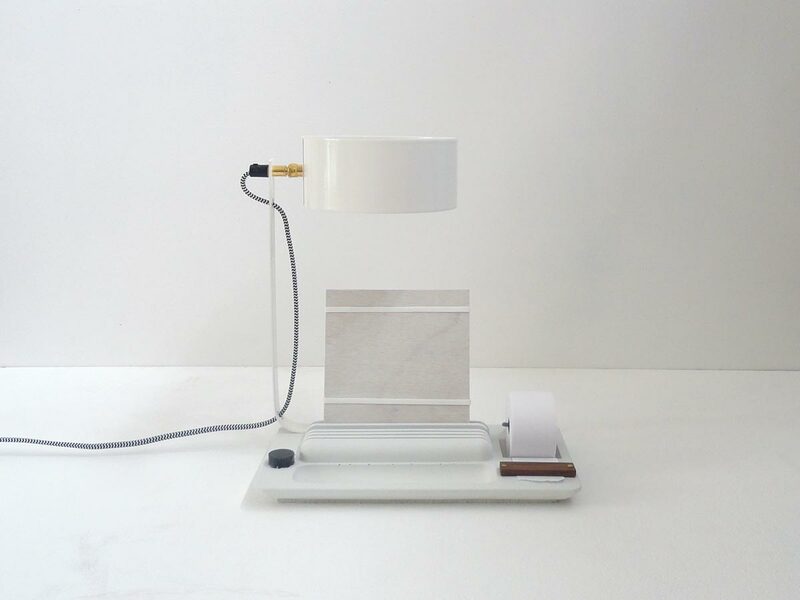 This series of desk lamp’s is made out of concrete. 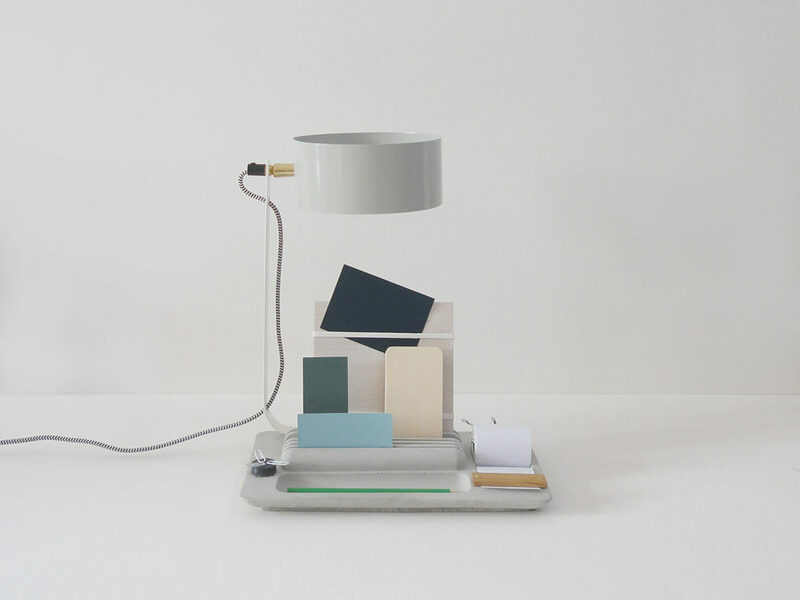 It’s a translation of the of the wooden ‘Back-to-Basic’ – Lamp. 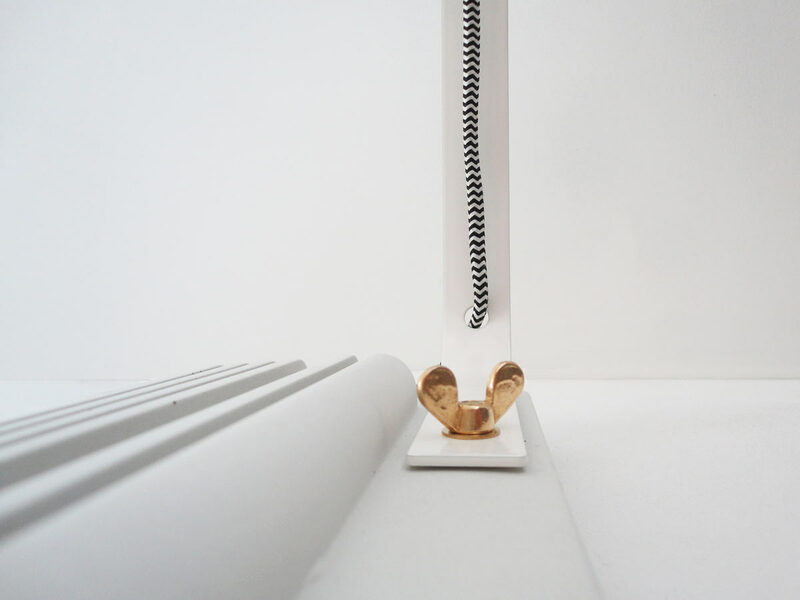 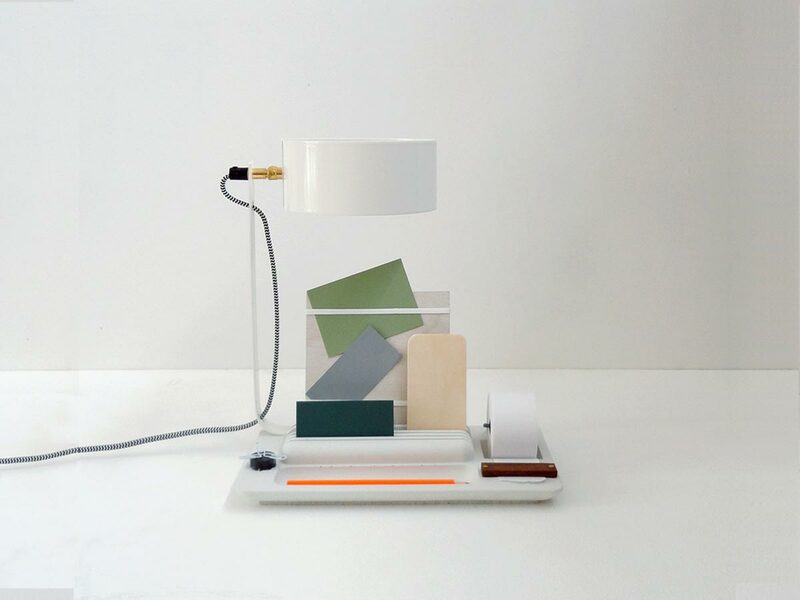 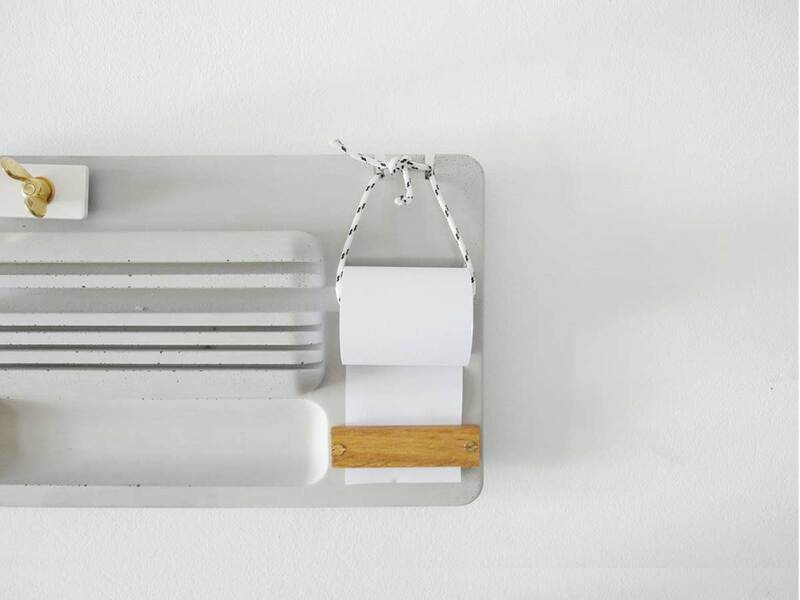 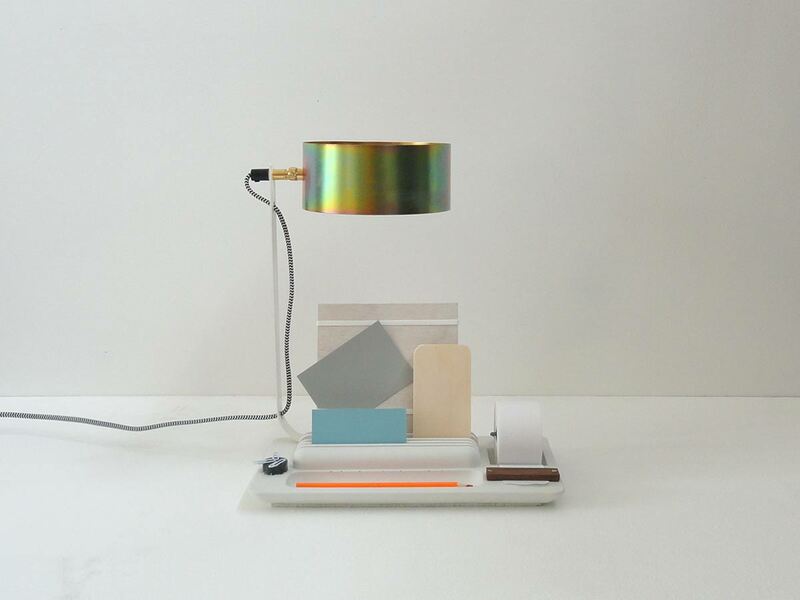 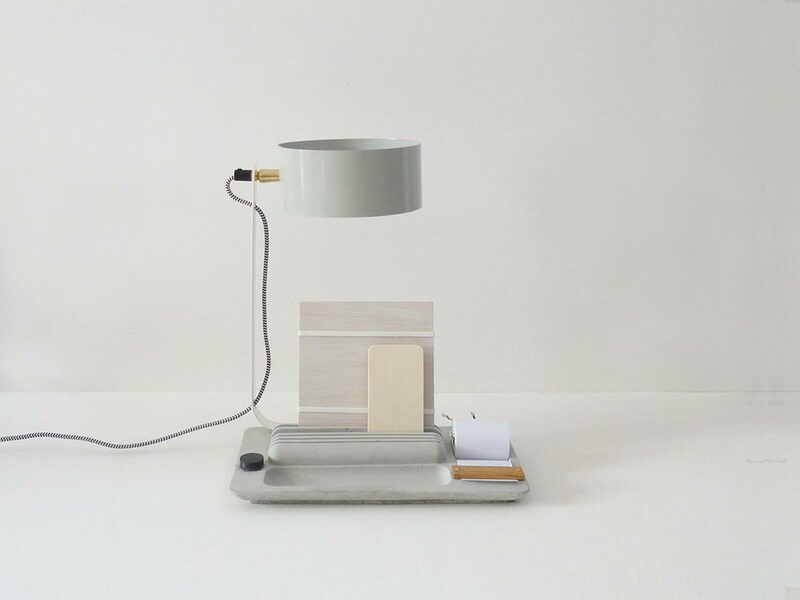 The lamp helps you to organise your desk and to keep all the important thing’s within easy reach.